Wondering who plays Markus, Connor, or Kara in Quantic Dream's latest game? We run through the biggest voice actors in the Detroit: Become Human cast. There's a lot of talent behind Quantic Dream's latest release Detroit: Become Human, but aside from the likes of developers or programmers, players will likely be more familiar with the television and film actors who provided their voices and likenesses for the title's various characters. Detroit: Become Human features a number of high-profile actors, and players who have been left curious as to who plays the part of characters like Kara, Connor, or Markus will find the information they desire below. This guide was updated on May 29 with additional listings for four more Detroit: Become Human voice and performance capture actors. We're ever so fond of giving credit where credit is due, and Quantic Dream as well as all of the actors in Detroit have done a fantastic job pulling together the game's complex, neo-thriller world. Keep reading to discover the names of some of the featured voice actors and cast members behind the recognizable characters in Detroit: Become Human as well as learn more their acting histories in films, television, and other video games. 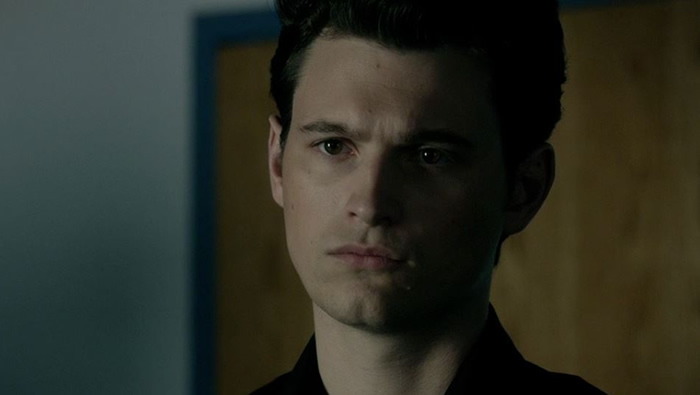 The role of the android Connor is played by Utah-borne actor Bryan Dechart, a man that TV fans may remember playing the role of Eli Chandler in ABC Family series Jane By Design. Dechart also starred as Dave in one episode of True Blood, and provided various voice work for the game Mafia 3. Kara is played by California native actress Valorie Curry, known for her roles playing Jane Kuhne in the television series Veronica Mars as well as for playing Charlotte in The Twilight Saga: Breaking Dawn Part 2. She's also starred as Kelsey in House of Lies, Talia in 2016 film Blair Witch, and Dot Everest in recent television series The Tick. 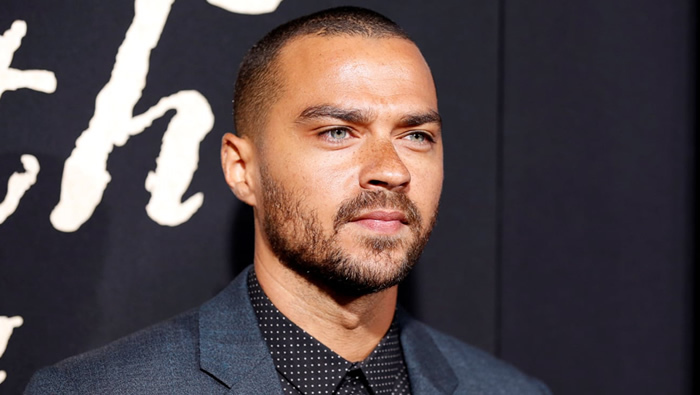 The recognizable face of android Markus is actually that of Jesse Williams, the American actor primarily known for playing the role of Dr. Jackson Avery in the Grey's Anatomy TV series. He's also starred as Eric Medina in television series Beyond the Break and Holden in 2012 film The Cabin in the Woods. 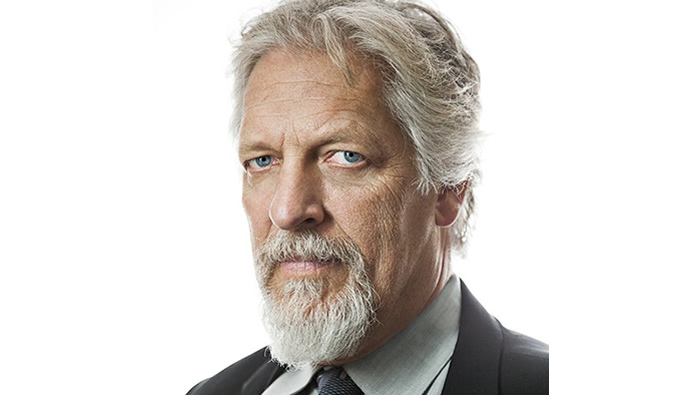 The gruff and grizzled Lt. Hank Anderson is played by none other than famous Hollywood actor Clancy Brown, known for playing such roles as Sgt. Zim in Starship Troopers, Captain Hadley in The Shawshank Redemption, and Blackhand in Warcraft: The Beginning. Brown's film and television resume is extensive, and he's also provided voice work for over 30 different video games, including Call of Duty: Black Ops 2, Mass Effect: Andromeda, God of War 3, and Superman 64. TV fans should have no trouble recognizing the character of North as being played by actress Minka Kelly, known for her work in series like Jane the Virgin, Almost Human, Charlie's Angels, Friday Night Lights, and The Path. She also starred as herself in a single episode of HBO's Entourage. 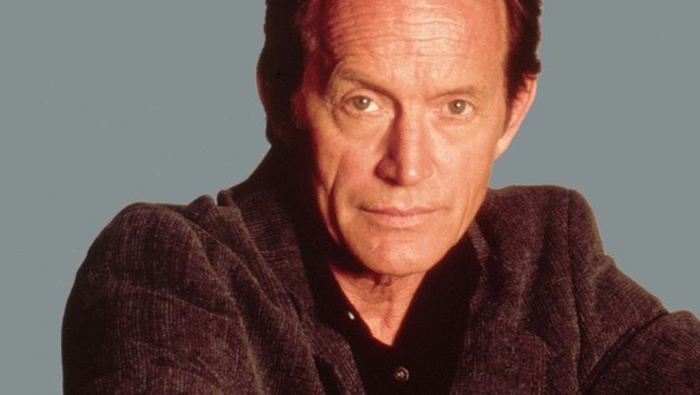 The role of old timer Carl is played by longtime actor Lance Henriksen, who lent his talents to such classic films as Aliens, The Terminator, and Hard Target. He's done a lot of video game work in recent years, lending his voice to games like Hearthstone, the Mass Effect trilogy, and Star Wars: The Old Republic. As a bonus, he also played the role of The King in the 1993 live-action Super Mario Bros. film. 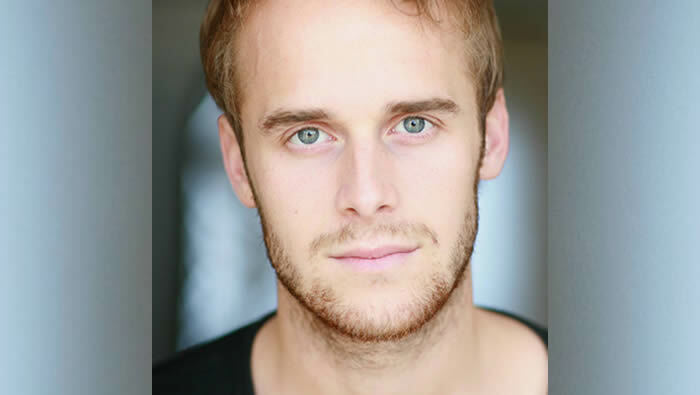 The roles of the androids Daniel and Simon are played by Ben Lambert, a man that film enthusiasts may recognize from his roles in films like Zero Dark Thirty and True Bloodthirst. Aside from working in Detroit: Become Human, Lambert has most recently starred in TV series The Windows playing the part of Johnny Mathers and Harlots playing the role of Lord Fallon. The role of Amanda is played by Simbi Khali, a Mississippi native known for her parts in TV series like 3rd Rock from the Sun and Martin. 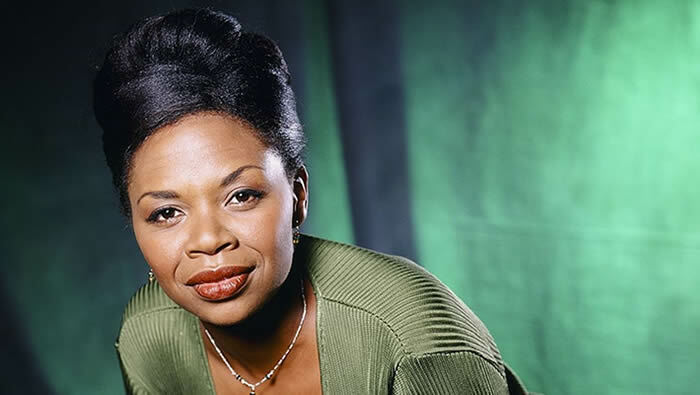 In addition to roles in films like We Were Soldiers and Wes Craven's Vampire in Brooklyn, she's also done voice work in games such as Guild Wars: Nightfall and 2008 release The Incredible Hulk. 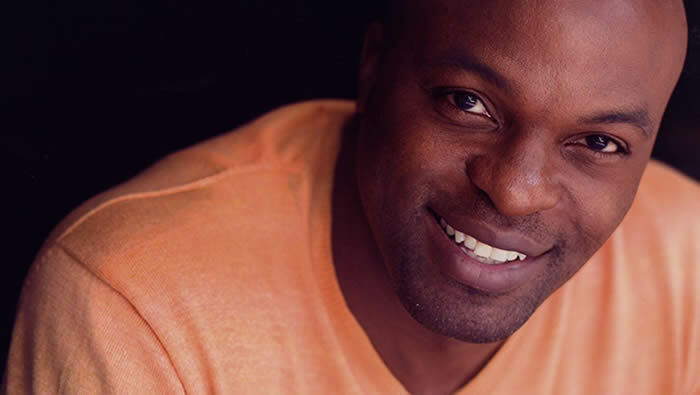 The Detroit: Become Human character Luther is played by Jamaican actor Even Parke, a man whose experience includes playing Charlie Bernard in Alias, Detective Raymond Cooper in Dragnet, and Jerry Goodall in 9ine. He also starred as Hayes in the 2005 film King Kong, Gunnar in 2001 film Planet of the Apes, and Baghead in Django Unchained. 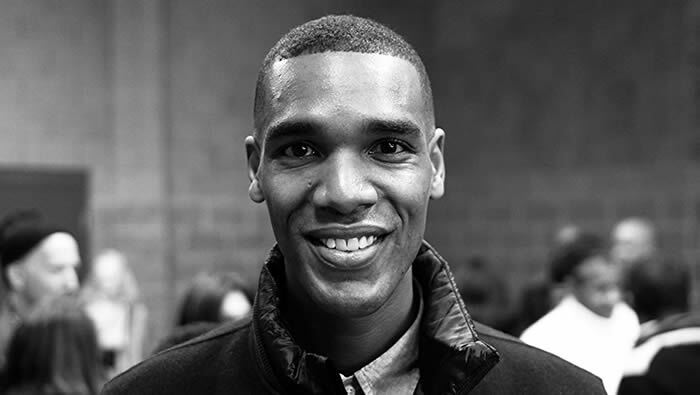 Players interacting with Detroit's android Josh are seeing the face and hearing the voice of actor Parker Sawyers. Sawyers has a few credited roles in films like The Autopsy of Jane Doe and 2017 film The Mummy; he also has a few video game credits, including voice work on Star Wars: Battlefront 2, Battlefield 1, and upcoming release Squadron 42. Now that you're all caught up on the talent behind the characters, learn more about Quantic Dream's latest narrative thrill ride by heading over to our Detroit: Become Human walkthrough and guide, where we detail 100% mission completion requirements and break down every possible chapter ending.